Back in 2009, to comply with a court order, Microsoft began offering a choice of browsers to European customers who were booting up a copy of Windows for the first time. The screen offered the option to download Chrome, Internet Explorer, Firefox, and Opera alongside some lesser known alternatives including Maxthon, SRWare Iron, Sleipnir, Lunascape, K-Meleon and Comodo. So, five years in, how successful was the European Commission’s goal of promoting choice and healthy competition? It depends on who you ask. 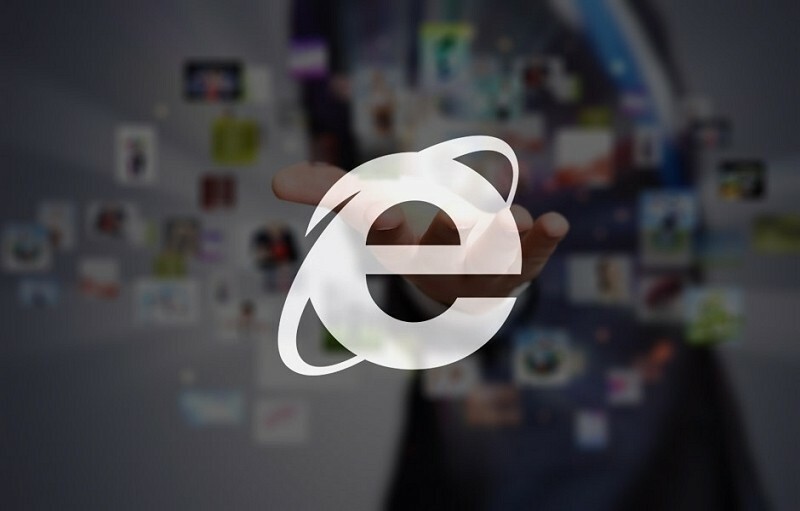 A Commission spokeswoman called it a “successful remedy” noting that it was viewed 795 million times and prompted 165 million browser installations. Looking at browser usage data in the EU, however, things don’t seem to have changed much. Firefox, Opera and Internet Explorer have all declined, while Google -- which was already on an upward trend -- did experience significant growth. How much of that is attributable to the ballot is hard to gauge. Aside from promoting its rivals’ software Microsoft was also subject to a hefty fine to the tune of $731 million when a "technical error" caused the browser choice screen to be left out of Windows 7 SP 1 for a 14 month period.